What is the best way to cover what medicare doesn't pay? 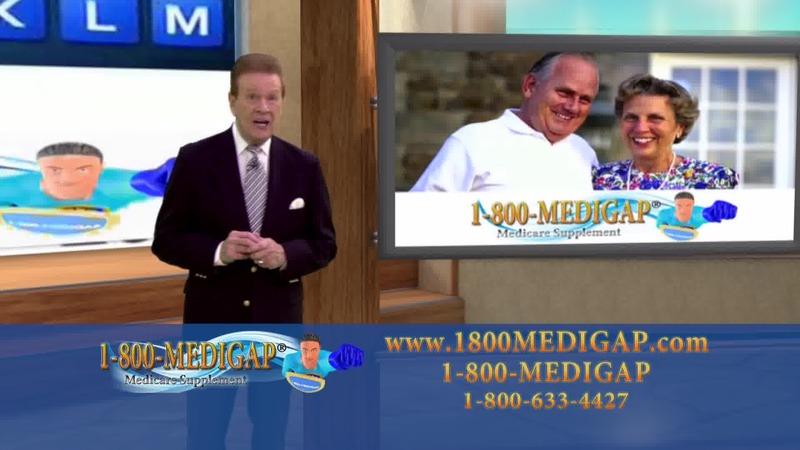 Most people purchase a supplement plan to help cover the gaps in medicare part A and part B. There are over 150 insurance companies that offer these type of plans or you can call the 1-800-MEDIGAP helpline to get started.